This post will focus on some of the best coolers on the market today. No matter what type of cooler you’re looking for, you will find it here. I will review 12 products and show you the pros and cons of each one. You will surely find one that suits your need and will never go hungry again – whether in your car or on an outdoor adventure. Hard chest coolers are shaped like a box and have hard bodies. They are meant for rough handling, so they’re made to be tough as well. Soft cooler bags come in many different shapes and sizes. Because of their very nature (soft), they are more comfortable to carry and transport. This type of cooler usually comes with a telescoping handle. 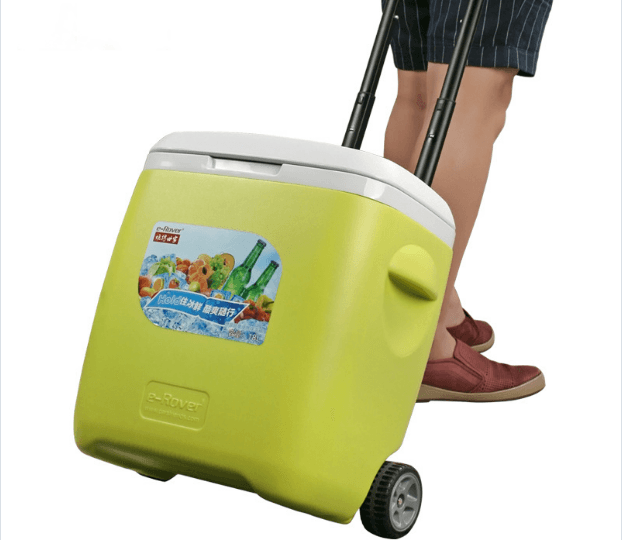 As a trolley model, this cooler also comes with wheels. The main unit’s body can either be made of hard or soft materials. These coolers are designed to look like purses and handbags. They’re stylish, but food content will be limited because of their size. 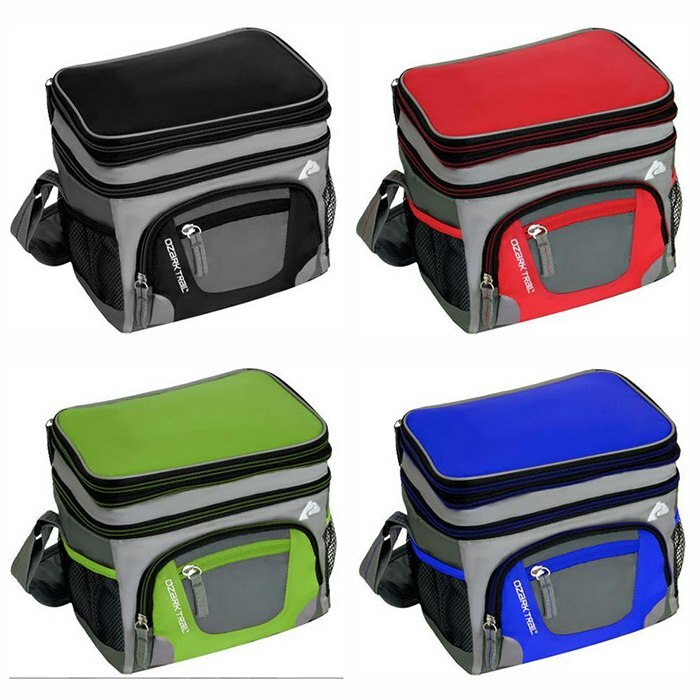 Lunch boxes for coolers come in different styles (they can look like regular bags). As for the size, there are models for people with small appetites and big appetites (also for sharing food). 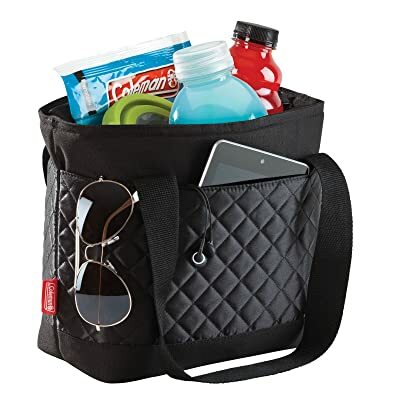 For traveling and road trip adventures – You want to keep your food and snacks fresh and your drinks cold. As lunch box – There’s no reason to get hungry whether you’re working or traveling. 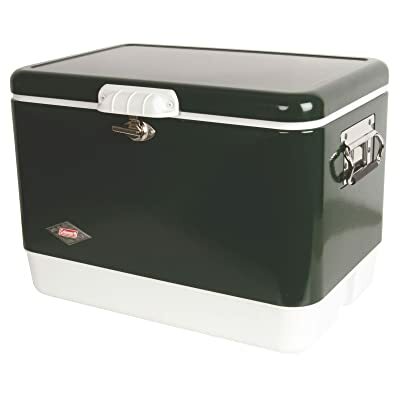 For outdoor activities – You need a reliable cooler when camping, hunting, etc. In cases of power outage – You can keep your food fresh even when there are power outages in your area. Before going into the review section of this post, note some of the important things that you should consider when buying a cooler. Capacity – First of all, know your purpose for getting a cooler. If it’s just for personal use, a small type (purse or lunch box) might be enough. But for frequent outdoor adventures, a bigger and tougher cooler may be needed. Materials – See to it that the materials used on your chosen cooler are safe to come into contact with food (directly or indirectly). The materials should also be durable and leak-free. Portability – Consider the unit’s size, handles, straps, and wheels. Cooling System – Coolers can keep your food cold for many hours to many days. 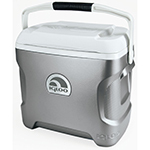 This Igloo cooler is an electric ice chest model. It’s available in silver and white (combination) color. Capacity – At 28 quarts, it can hold about 30 cans. Handle Design – The handle swings up and is equipped with comfort grip for easy handling. Power Cord – It comes with an 8-foot cord that can be plugged into your vehicle’s cigarette lighter. You can also get an adapter and use it on a universal 12-volt electric outlet. Technical Design – This unit can get cool without putting ice in it. Motor System – It employs a convection cooling system that allows for the proper circulation of cold air in the cooler. Since you don’t need to put ice in it, there is more room for your food and drinks. It has an effective cooling system that can reach up to 36 degrees Fahrenheit. The venting system keeps heat out of the ice chest. It’s big and can get quite heavy when full. It doesn’t have wheels – you’ll have to carry it when transferring the unit from one place to another. I placed this model of cooler in the Top 1 spot because I like it very much. With this cooler, it will be as if you have your own refrigerator in your vehicle. When traveling long distances, you can even bring this to your hotel room and plug it into a wall outlet. Capacity – It measures 6x12x9.5 (WxLxH) inches and can hold about 10 cans. Pockets – The outer pockets are useful for storing non-food items like cellphones, car keys, etc. Lining – Its built-in lining is antimicrobial – development of odor as well as mold and mildew is prevented. It’s easy to clean (both inside and out). The strap can extend up to 24 inches (for easier carrying). It can keep food cold for many hours. Having outside pockets is very useful. The handle or strap is not long enough to make it look like a shoulder bag. This is a cute cooler, especially for ladies. It may seem small but it can hold enough food and drinks for 1 person. Capacity – It can hold about 9 cans. Strap Design – The strap’s length can be adjusted for comfort. Pockets – It has external pockets to hold more food supplies and other accessories. Liner – The built-in PEVA lining is antimicrobial to prevent odor and bacteria build-up. Cooling System – Your food can remain cold for about a day. 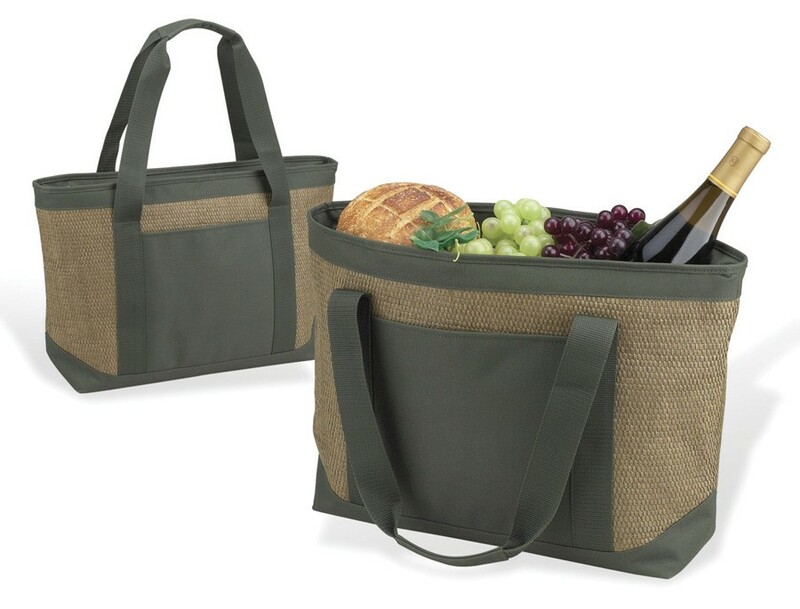 The lining inside the bag is made of materials that are safe to come into contact with food. There’s a hard liner that protects your food from being smashed. The strap can be adjusted to serve as carrying handle. While it can hold 9 cans, it can only carry a limited amount of flat containers. This is a nice cooler bag. Because of its small design, however, this lunch box cooler is only good for personal use. 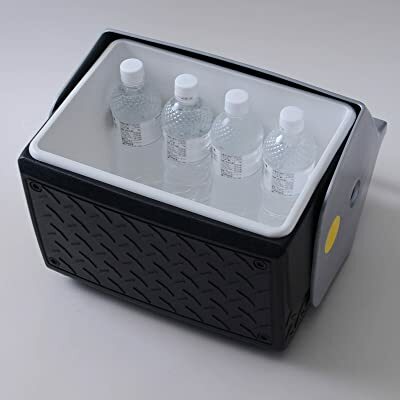 T-Rex Lid Latch – The lid on the cooler is tightly sealed when closed and heat is locked out of the cooler. Hinge System – It comes with durable self-stopping hinges that will not easily break. Handle Design – The handle is made with marine grade materials for strong and secure grip. 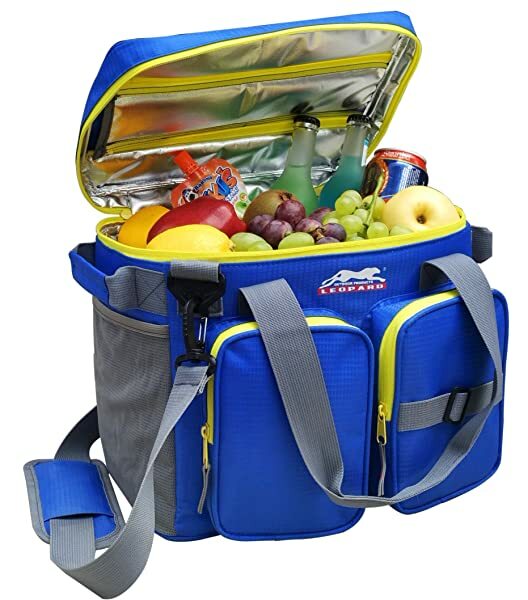 It has a large capacity and can, therefore, hold a lot of food and beverages. The tight lid ensures that there will be no leaks. It comes with a drain plug for easy cleaning. There’s a provision for the padlock. It doesn’t have wheels, so it needs to be carried all the time. It’s very heavy when full. 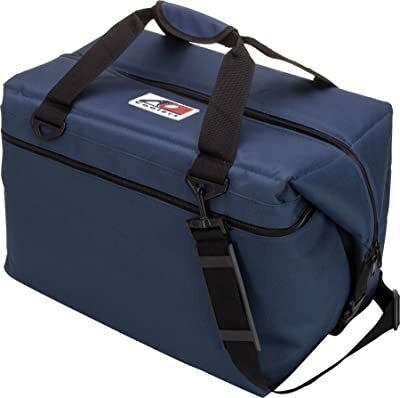 This is a tough cooler for outdoor use. If you need a reliable cooler for your hunting adventures, this would be a good choice. 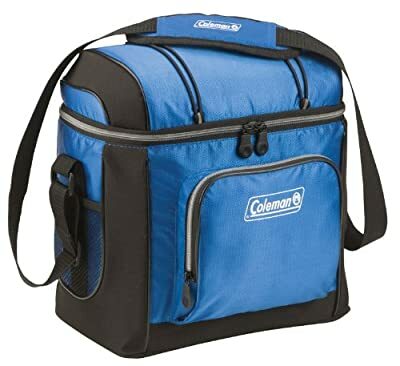 This Coleman cooler model is a soft cooler bag type. You can choose from several colors like green, red, gray, blue, etc. Capacity – It can hold about 16 cans. Shoulder Strap Design – The shoulder strap is comfortable. Pockets – There are zippered and open pockets all over the exterior of the cooler. Liner – A soft lining (made of PEVA) keeps the interior odor-free and germ-free. Storage – It can be collapsed when not in use. It comes with a lot of storage (pockets). The soft exterior makes it comfortable to carry. There’s a hard liner built-in to the cooler to protect its contents. 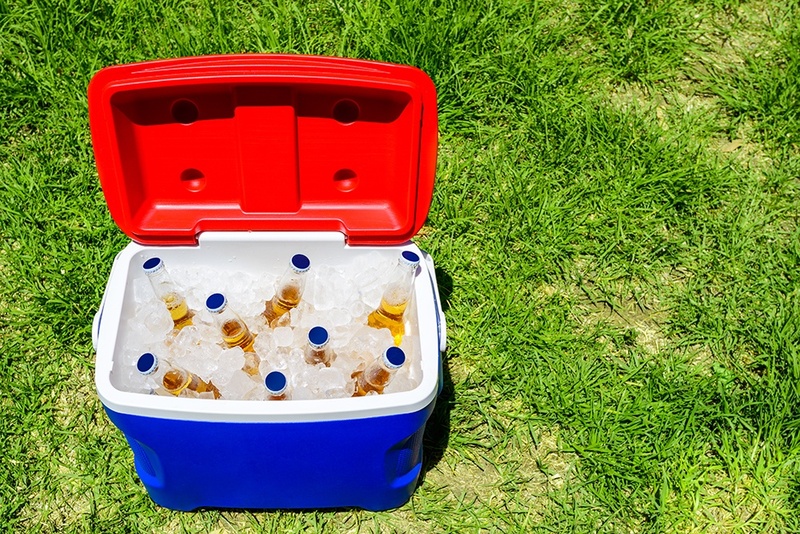 This is a small cooler that works great for a single person. It’s like an ice chest with a strap and you can carry it on your shoulder. You can also use this cooler as your lunch box in your car. This model of AO Cooler is a soft sided cooler. You have a lot of colors to choose from like black, red, blue, charcoal, etc. Capacity – This model comes in different sizes and can hold anywhere from 12 to 48 cans. Materials – It’s made of denier vinyl materials. Insulation System – It can keep ice frozen for about 24 hours. Side Pockets – You can use the side pockets for keeping accessories and dry items. Liner – The built-in liner makes the unit leak-proof. 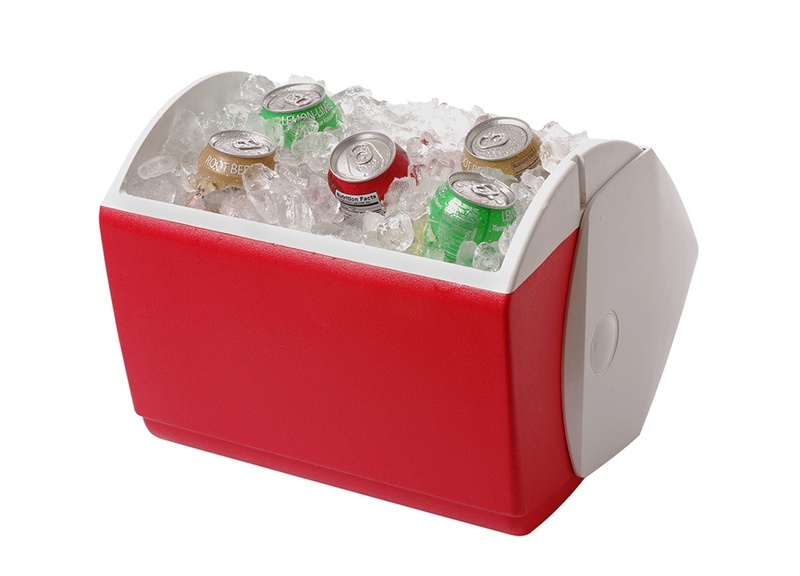 This soft-sided cooler makes for an ideal companion in outdoor adventures like hunting, boating, fishing, and simple picnics. Depending on the size you will choose, it can hold food and drinks for 1 person or for several people. This Coleman model is a wheeled soft cooler. It’s available in 2 colors – blue and gray. Capacity – It can hold about 42 cans. Handle Design – It comes with telescoping handle. There is also side handles that you can use for carrying it. Wheels – Having wheels makes it easy to transport. Pockets – There are many outside pockets to serve as storage space for your stuff. The wheels and handles make the unit easy to transport. Storage is great as it comes with a lot of extra pockets. The hard plastic liner will protect delicate contents. 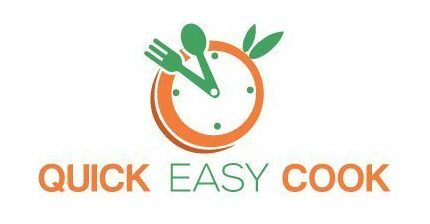 Your food can stay cold for about 24 hours. It’s only leak proof when kept standing. When it’s laid on the side, it can leak. 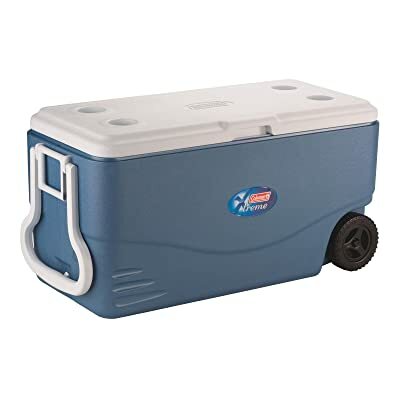 I like this cooler because it comes with wheels and handles. You, therefore, have the option of carrying it or just pushing/ pulling it. This model is a handy carry cooler or a lunch box model. It’s available in black and silver (combination) color. Capacity – It can hold about 6 cans. Tent Shape Locking Lid – This design helps prevent spills. Diamond Plate Exterior – It comes with a tough exterior. Lid Design – The lid opens by swinging to either side. Handle Design – It’s easy to carry even when full. It’s made of polyurethane plastic – materials that are safe to come into contact with food. The seal can sometimes leak. 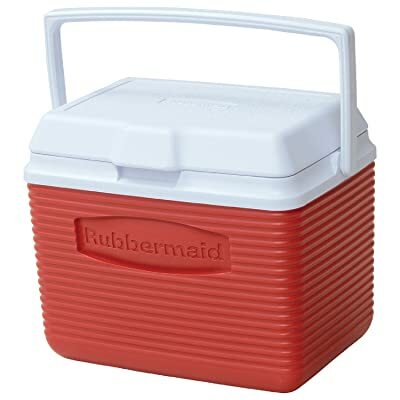 This Rubbermaid Cooler is a portable ice chest. It can also be considered as a lunch box cooler. If you pick this model, you have the option of choosing from 2 colors – blue and red. Capacity – It can hold about 12 cans. Design – Its thermal retention system can keep contents cold for many hours. Handle Design – It has a swinging handle for easy carrying. Liner – The inside liner is made of BPA-free plastic. The lid stays attached to the main unit and won’t fall off. Consider this as one of your choices when choosing a cooler for traveling (it’s very portable). Its size can accommodate food and drinks for 1 to 2 people. This Coleman is a soft type of cooler. You can get it in 2 colors – green and red. Capacity – It can hold about 30 cans. Hard Plastic Liner – It comes with a plastic liner that works in protecting your food from being crushed. It can also be removed for storage. Strap – The length of the strap can be adjusted according to your needs. External Liner – A soft external lining made of PEVA plastic further protects the contents of the cooler. The plastic lining is safe to come into contact with food. There are no leaks (in standing position) as the seams are welded well. 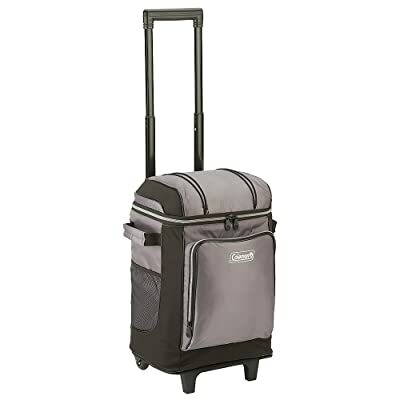 This model of cooler would make a great companion when going on road trips and other similar activities. It can hold snacks and drinks for 2 or more people. This model is a wheeled hard-bodied ice chest cooler. It’s available in blue and white (combination) color. Capacity – 100 quarts – It can hold about 160 cans. Cooling System – The temperature inside the cooler can be maintained up to 90 degrees Fahrenheit. Ice can last up to 5 days. Environment Friendly Insulation System – It doesn’t use chemicals that can further damage the ozone layer. Lid Design – The lid is attached by a hinge. Handle Design – It comes with handles on both ends of the unit for flexibility (the handle on one end is bigger than the other). Having a drain plug makes it easy to clean. It’s so sturdy and strong that you can sit on it. You don’t need to carry it because it has handles and wheels for easy transportation. Only the weak handle issue ruined the overall design of this cooler. Otherwise, it’s a tough cooler that you can rely on for family picnics and getaways. This Coleman cooler is a hard chest model. It’s available in many colors – black, stainless steel, red, green, silver, rose, and turquoise. Handle Design – The handles are made of stainless steel with rubber grip for comfort. Steel Latch – The cooler is properly sealed when close. Cooling System – The contents can remain cold for 1 to 2 days. The cooling system is efficient – food and drinks can remain cold for a long time. It’s strong enough to sit on. The handle is tough and durable. The hinges can get easily damaged if you’re not careful in handling the unit. Consider this as one of your choices when looking out to buy a family cooler. It’s big and spacious and tough enough to handle outdoor activities. As you can see, this post contains different types of coolers to choose from. I rated them accordingly (from Top 1 to Top 12) to let you know which models are better than the others. If you’re looking for a large cooler for your family adventures, I highly recommend the Igloo Iceless Thermoelectric cooler. It’s powered by electricity (you can use your car’s cigarette lighter or use an adaptor to be able to plug it into an outlet if you’re in a hotel room), so you don’t need ice. Also, it can hold about 10 cans (with no wasted space for ice). For me, it’s one of the best camping coolers on the market today. 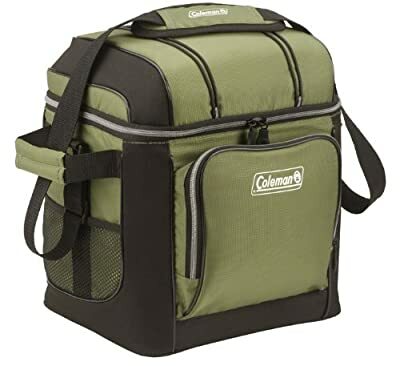 Now, if you simply want a cooler for personal use, the Coleman Cooler Satchel is great for ladies (it looks like a purse/ handbag). It can accommodate about 10 cans (just enough room for food and drinks for a solo person). 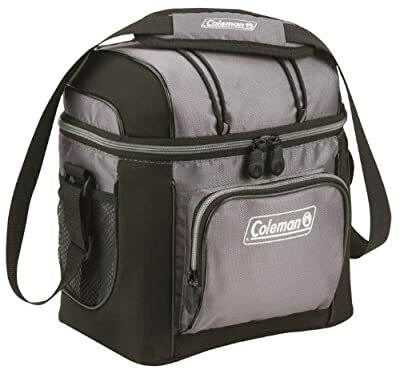 There’s also a unisex knapsack type design that’s ideal for 1 person – the Coleman 9-Can Soft Cooler. It almost has the same capacity as the Satchel model. 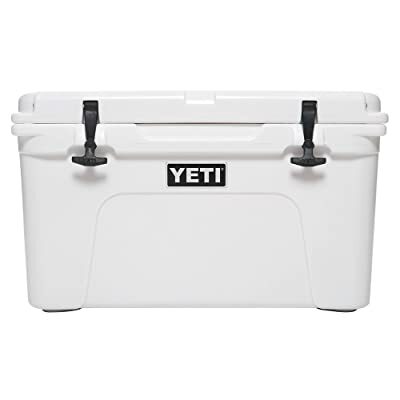 For a really large capacity cooler (ideal for large groups of people) – you can go for the Yeti Tundra. It can hold 50 cans and it’s very VERY tough for outdoor use. So, which one are you going for? Please let me know by leaving your comment below. And don’t forget to share this post with friends who are also looking for the best coolers on the market.